We recently welcomed four Hiring Our Heroes fellows. They will be joining us for 12 weeks as part of the Corporate Fellowship Program, which helps transitioning service members with their move into the private sector through internships with participating companies. Today we’d like to profile one of those fellows: Megan Missick, who has served in the Army for 11 years as a Human Resources Specialist. Megan started her fellowship with RIMTECH on August 23, as she plans her transition into the civilian workforce. 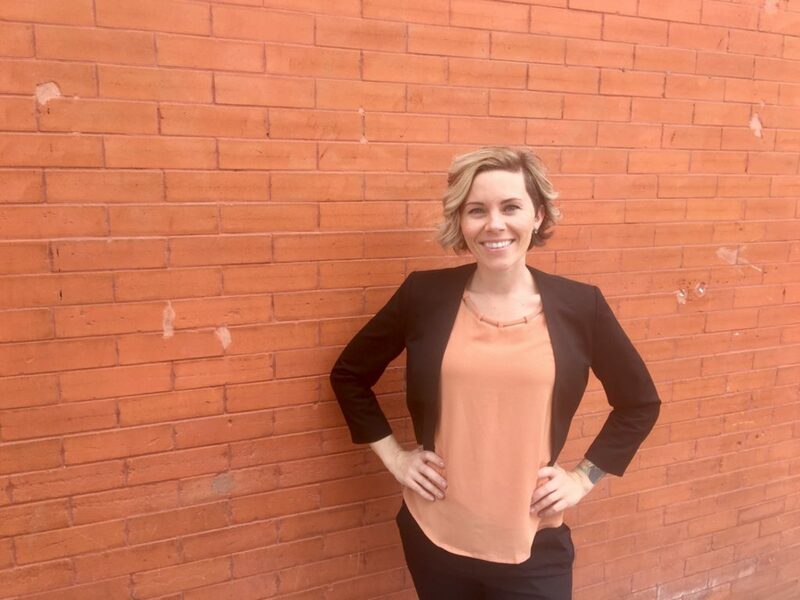 Megan has a Bachelor’s Degree from the University of Oklahoma and is currently pursuing her Professional in Human Resources (PHR) certification. She has extensive experience in the field as a result of her time in the Army. Megan decided to pursue a career in the civilian workforce in part because of the birth of her son Gabriel, now two. “Gabriel is absolutely the light of my life! I spend a majority of my free time trying to teach him new things and answering, “what is that?” every 5 minutes,” Megan said. The Corporate Fellowship Program is set to run through November. Along the way, fellows will have the opportunity to gain experience in the private sector and hone their skills. At the moment, Megan is working on a project for RIMTECH’s STAR Staffing. She is involved in evaluating the process for applicants and developing additional policies for that division. We are excited to be working with her in these coming months and supporting her career development. Welcome, Megan!